Getting the best possible sound out of your turntable can be a delicate dance. Getting the best possible sound out of your turntable can be a delicate dance. You want your phono preamp to boost the signal coming from the tonearm enough to pull out all of the wonderful nuances of the music. But raise the overall gain too much, and you raise the noise floor as well. 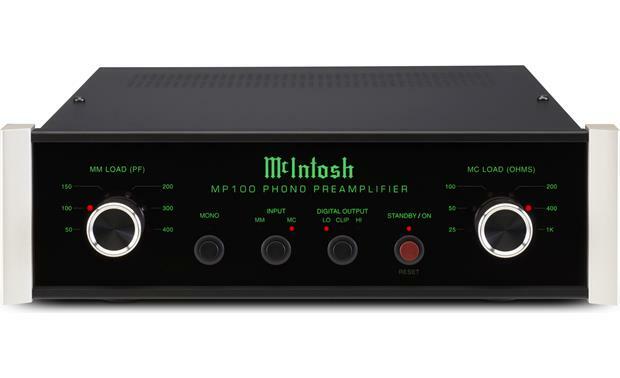 The beautiful McIntosh MP100 gives you the fine control you need to boost the output of your moving magnet or moving coil cartridge to the point of perfection. 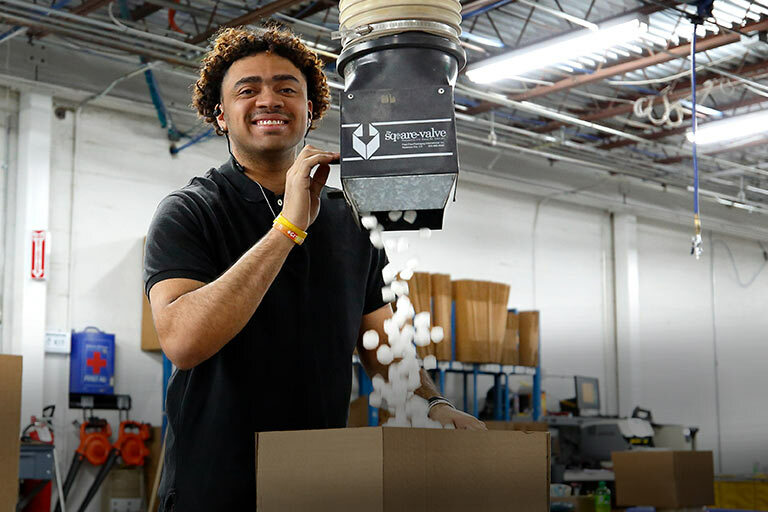 And like every piece McIntosh makes, its looks are beautiful and refined — just like the sounds it coaxes out of your beloved vinyl collection. The McIntosh MP100 offers fine control over load matching so you can get the best possible sound out of your record collection. You'll notice right away that the MP100 has two large knobs on the front panel: one for matching the load capacitance to a moving magnet cartridge, and another for matching the load resistance to a moving coil cartridge. Dialing in the value to your specific cartridge will minimize hiss and noise for the cleanest possible sound. 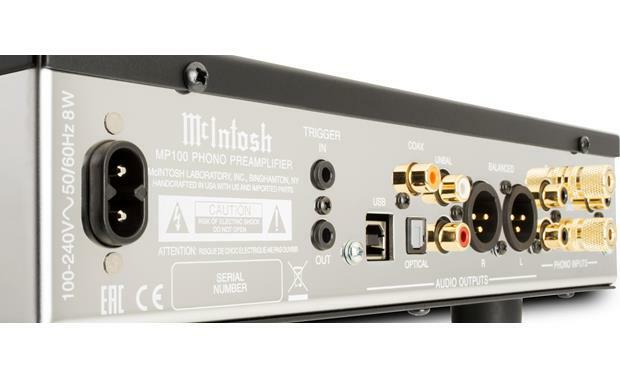 Having access to these adjustments also means that this workhorse of a phono preamp will continue to work for you even if you change cartridges or turntables. 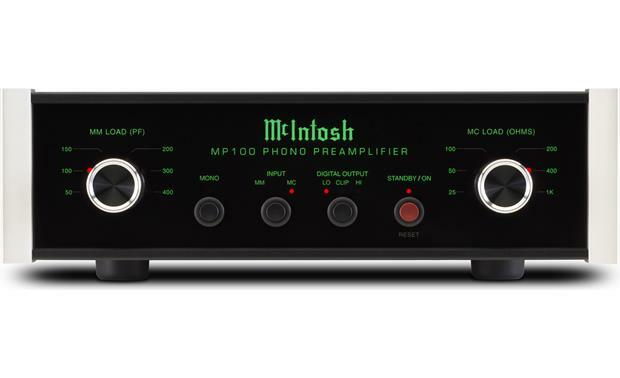 The MP100 has plenty of connections, for use with virtually all kinds of audio systems. Check out the back panel and you'll see a left, right, and ground input just for moving magnet cartridges, and a separate input for moving coil cartridges. There's a pair of balanced XLR outputs alongside unbalanced analog RCAs. Equipped with its own high-quality built-in analog-to-digital conversion, the MP100 lets you play your records on digital components that are downstream in your system. 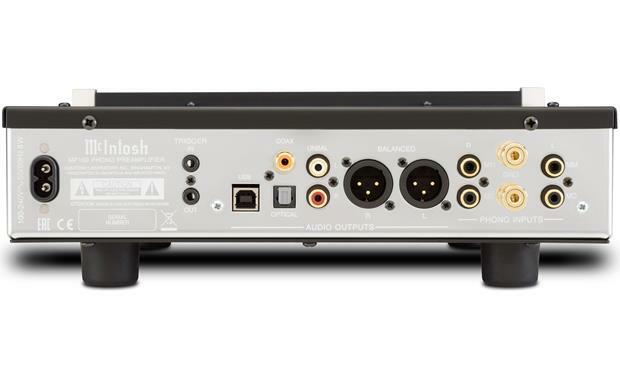 There are optical and coaxial outputs, as well as a USB Type-B output for archiving vinyl records onto your computer's hard drive. A very neutral phono pre-amp. Just what I wanted. Simple to use. 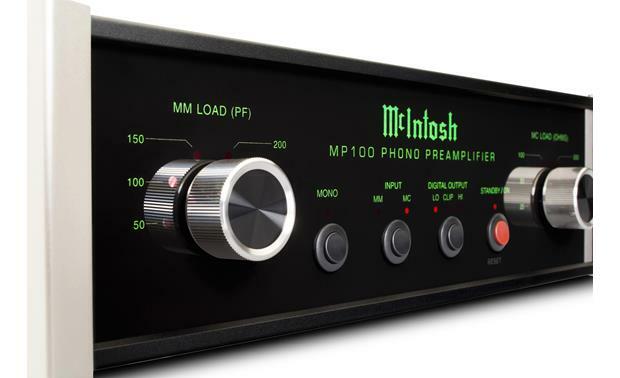 Phono Preamplifier: The MP100 is the first dedicated phono preamplifier from McIntosh. Designed to help both new and experienced vinyl lovers get the most fidelity, performance, and enjoyment from their albums. Its a great choice for someone new to vinyl, for someone with an older home audio system wanting to add modern phono capabilities, or for someone looking to add phono playback to a home theater system. MM Load (PF) Setting: The MM LOAD (PF) Control with indicators is used to select the capacitive value in picofarads added to the input signal path for a flat frequency response from the connected Moving Magnet phono cartridge. Set to 50, 100, 150, 200, 300, or 400 picofarads. MC Load (Ohms) Setting: The MC LOAD (OHMS) Control with indicators is used to select the resistive value in ohms added to the input signal path for a flat frequency response from the connected Moving Coil phono cartridge. Set 25, 50, 100, 200, 400, or 1k Ohms. 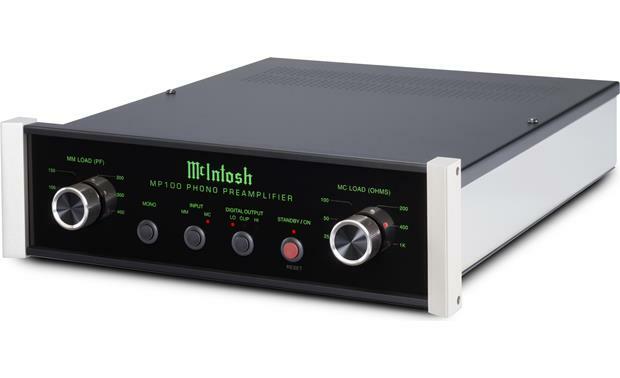 Searches related to the McIntosh MP100 Phono preamplifier for moving magnet and moving coil cartridges with USB output.